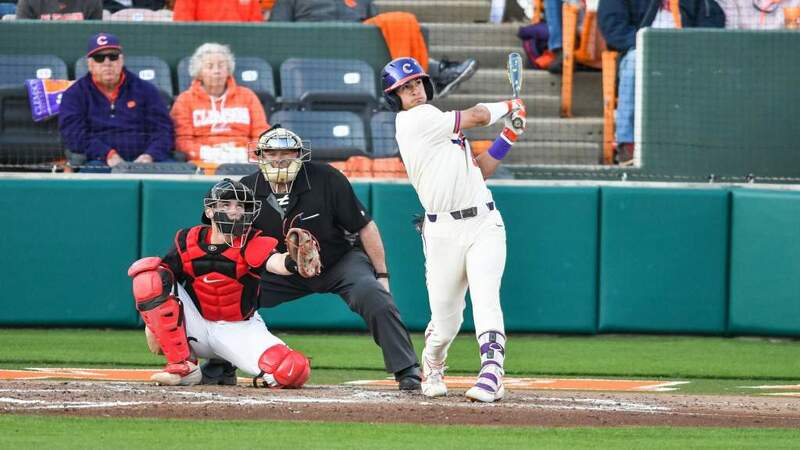 CLEMSON – After going 3-2 last week with victories over Western Carolina and North Carolina, the Clemson baseball team fell as many as five spots in this week’s polls that were released on Monday. Clemson fell from 12th to 17th in the Baseball America poll and fell two spots, from 12th to 14th in the Collegiate Baseball. Clemson is ranked 16th in the Baseball Weekly/ESPN coaches poll, down from last week’s ranking of 15th. 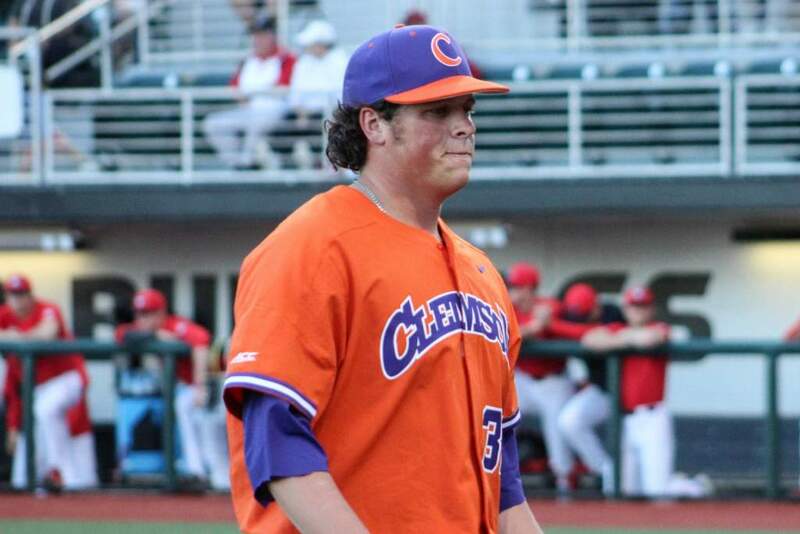 Clemson opened the week with an 8-2 win over Western Carolina on Tuesday before losing 2-1 at home to South Carolina. The Tigers rebounded for a pair of ACC wins against North Carolina, winning 6-3 and 10-9 in 10 innings, before falling 4-0 to the Tar Heels on Sunday in the first complete game shutout pitched against the Tigers since the opening weekend of the 2000 season. Central Florida beat the Tigers 5-0 in the ACC Disney Blast on Jan. 30. Clemson had not been shut out in a complete game in conference play since May 17, 1997 when Florida State’s Chris Chavez blanked the Tigers 10-0 in the ACC Tournament championship. Clemson is off this week because of final exams but will return to action Saturday at N.C. State. The Tigers will play a day-night doubleheader against the Wolfpack at 1:00 PM and 7:00 PM on Saturday and will then play at 1:30 PM on Sunday. All three games will be broadcast on the Clemson Tiger Network, while Saturday’s first game will be televised by ACC Television.